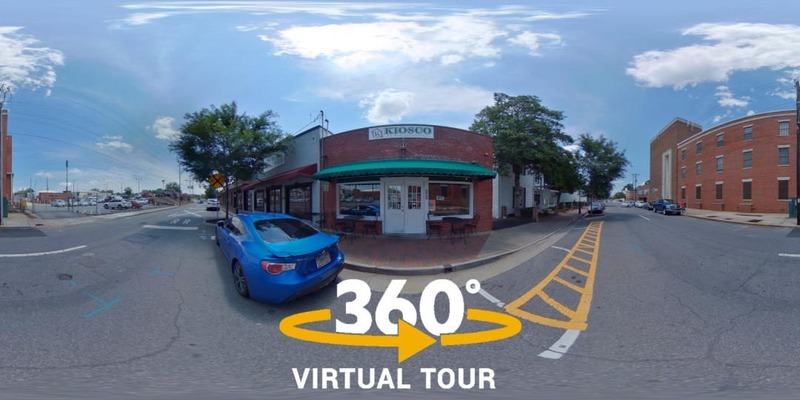 We are very pleased to announce the release of our latest Virtual Tours project: Pugmire Ford & Lincoln! 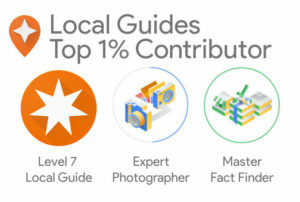 The Pugmire Automotive Group has three Georgia locations: Cartersville, Carrollton, and Marietta. 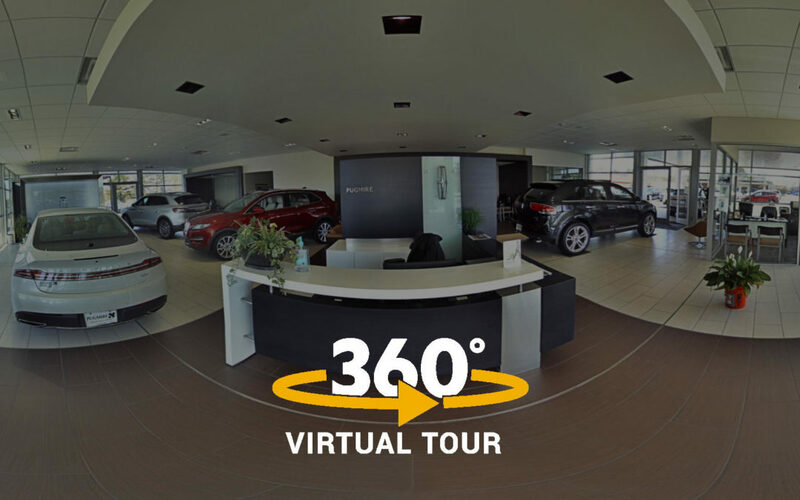 The virtual tours showcase the exterior of the buildings, the service department entrances, the showroom interiors, the customer waiting areas. 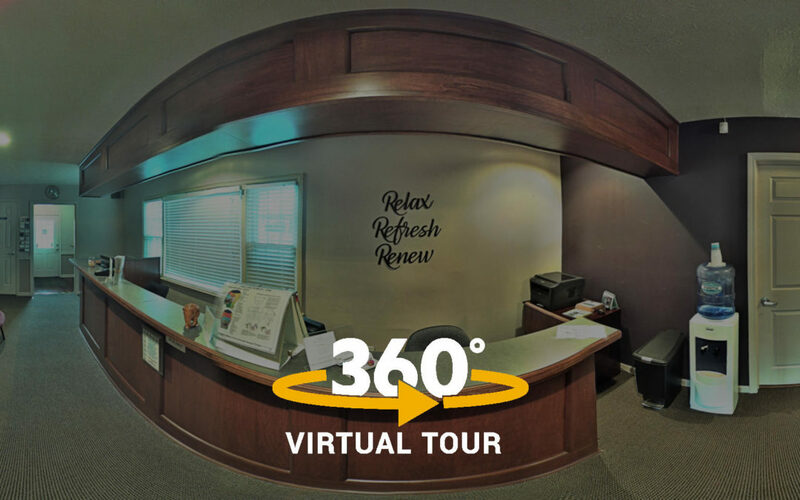 We are very pleased to announce the release of our latest Virtual Tour project for the Therapeutic Massage Centre in Marietta, Georgia! 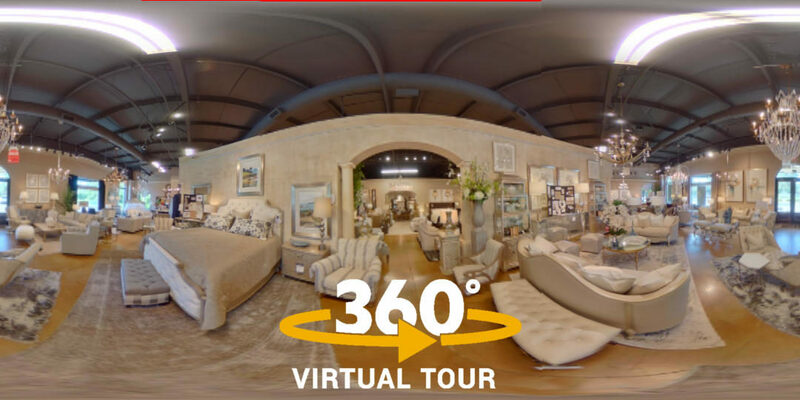 We are very pleased to announce our latest Virtual Tour and Video project! 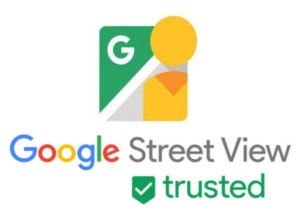 The Champion Firm is a personal injury law firm in Atlanta, Georgia. Their offices are located inside the perimeter at the Paces Cumberland building. 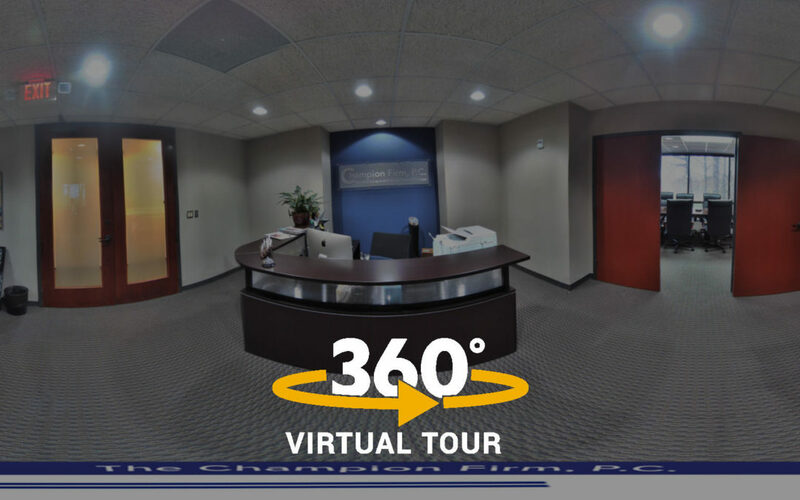 The goal was to provide potential clients multiple ways to easily find the office in a multi-floor building.